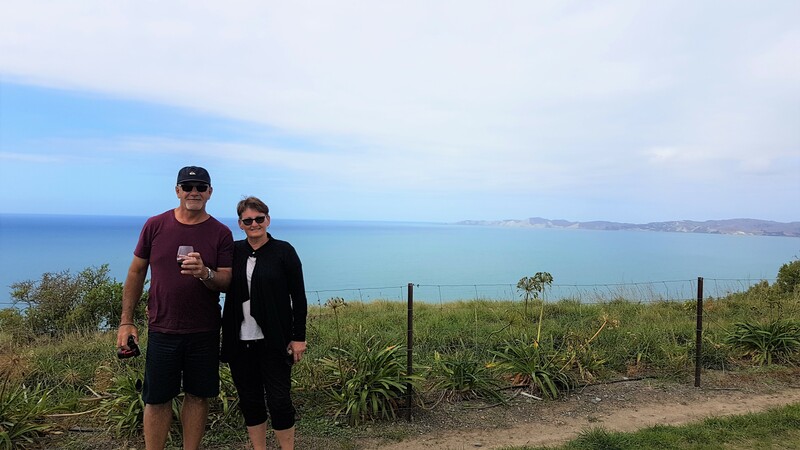 Their last day in the South Island on their private tour was spent around Kaikoura and since the November earthquake there are some amazing rock formations and is great for exploring New Zealand. A few wineries were also taken in on our way to Picton. A great day!